One third of Elipson's 80th Anniversary lineup, this special edition version of the best-selling Planet L speaker features a stunning black and gold finish. 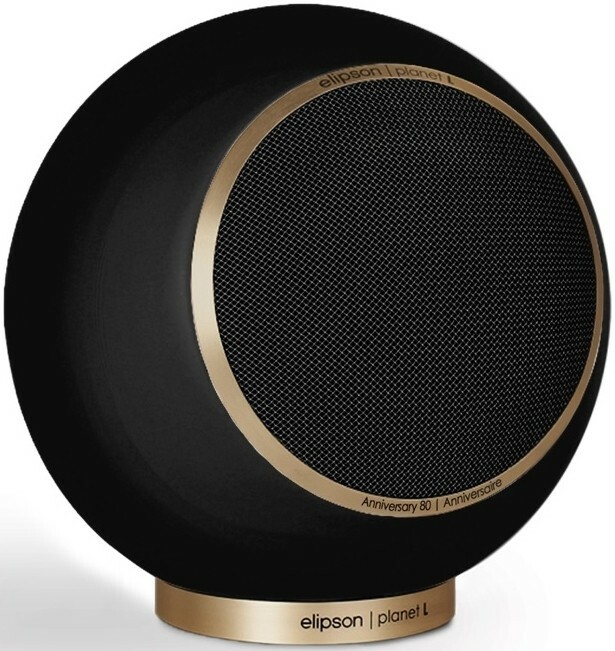 Elipson Planet L 80th Anniversary spherical speakers have been given a new and improved crossover plus a revitalised satin black finish and gold trim. It is among three of the brand's best-selling products which have been chosen to be upgraded and rereleased to celebrate the auspicious occasion of Elipson's 80th birthday. The dual-way coaxial bass-reflex speaker employs a 165mm paper-membrane woofer, 25mm dome tweeter, frequency response ranging from 48 to 20k hertz and is driven by 80W (@6Ohms). 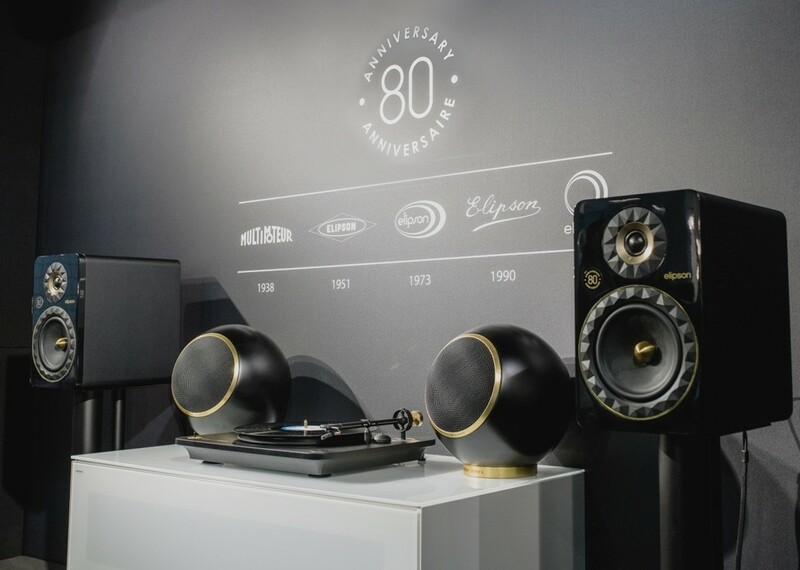 The 80th Anniversary edition offers enhanced cables and crossover that lend the perfect combination of high fidelity, sophistication and stunning design. Not many audio companies have been around for 80 years, so France's oldest speaker brand, Elipson is celebrating with the release of three upgraded models. The brand has become renowned for its spherical speakers that were first launched back in 1967 with the BS40/2. Elipson's newest products unite the ultimate hifi performance with cutting-edge electronic sound technologies, sharing their sound and design passion with a fresh generation of consumer and mass audiophiles.